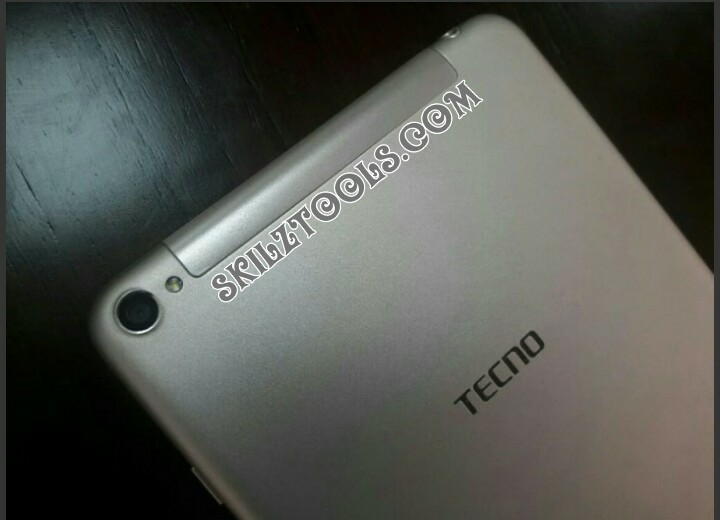 Tecno is really producing cool new devices this year 2016. 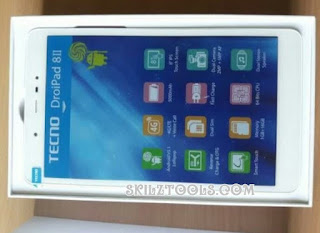 Just as they launched Tecno W4 and Tecno L8, now they have launched a new device called Tecno DroidPad 8 II. 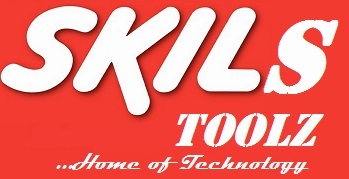 It is a 4GLTE tablet that gives it a good network speed. 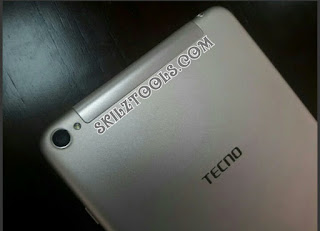 It is a refurnished version of Tecno 8H. 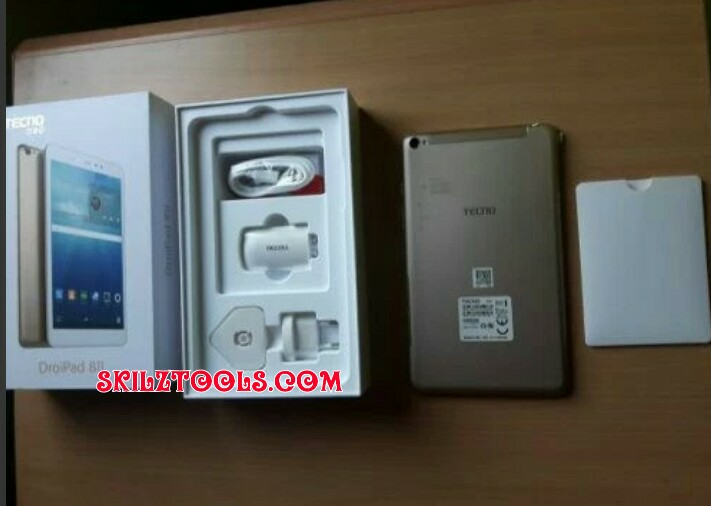 It has an .8-inch qHD (1280 x 800 pixels) IPS display, and powered by a 1.0 GHz quad-core processor instead of a 1.3 GHz dual-core processor ,1GB RAM abd 16GB storage. It runs on Android 5.1 (Lollipop), has a 5MP rear camera with LED Flash and a 2 MP front-facing camera and packs a 5000 mAh battery.